In this matter, last Friday the Supreme Court Bench consisting Justice K.S. Radhakrishnan and Justice Vikramjit Sen, has directed the Centre to reconnoitre the possibility of allowing the NRI’s registered in the electoral rolls of their constituencies to vote from abroad. The court has given time till April 7th, as it is the next hearing date. The petitioner, Dr. Shamsheer V.P, a Doctor by profession, settled abroad for about 12 years and also a recipient of highest civilian honour to the NRI - the Pravasi Bharatiya Samman. He has been awarded the same for his outstanding service provided in the field of Medicine. The cause of action is due to the denial of his right to vote. 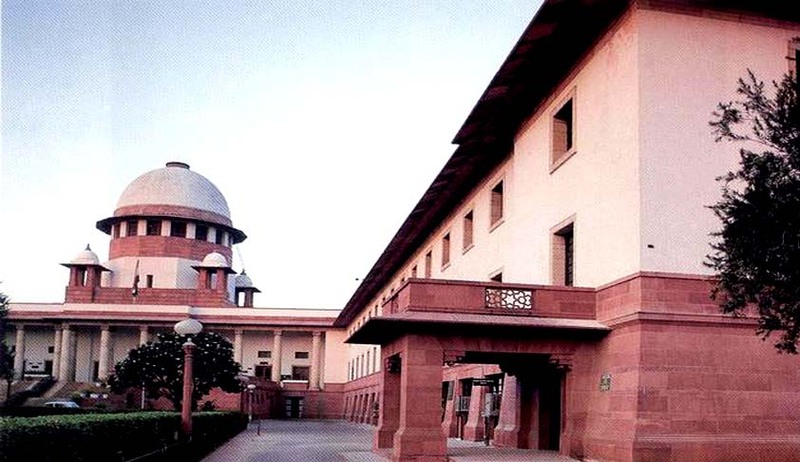 The main contention the petitioner has put forth is that Section 20A Representation of the peoples (Amendment) Act, 2010 requires the presence of the registered NRI voter to cast his vote at the polling station in his constituency. Further Section does not permit utilization of external voting methods which are currently in practice across the world. “a. Personal voting: Here the external voters cast their vote in pre-designated polling booths in diplomatic missions set up abroad. b. Postal Voting: Here the external voter fills out a ballot paper and posts the same to a pre-designated polling station in their home country via regular post. c. Proxy Vote: Here the external voter is allowed to inform a family member or pre-appointed person of their choice and the aforementioned appointed person is allowed to cast the vote on behalf of the external voter. The submission also contained a model of external voting pattern adopted by Senegal. The setting up of polling stations in different countries where their communities live smoothen the process of adult suffrage. It was also contented that current law which requires the physical presence of a voter brings home a huge amount of inequality among the different classes of migrant population. It is not actually possible for all NRI voters who wish to cast their vote to travel all the way back to India. This is a clear violation of Article 14 of Article 19(1) and Article 21 of the Constitution of India. In another recent development in the right to vote jurisprudence is the Supreme Court order affirming the right to vote for armed forces personnel from their place of deployment. This is based on the Special Leave Petition filed by Rajeev Chandrashekar (SLP No. CC 3148/2014). The story has been covered in the earlier post. An affirmation of the NRI voting rights would be a leap forward in the voting rights in India.